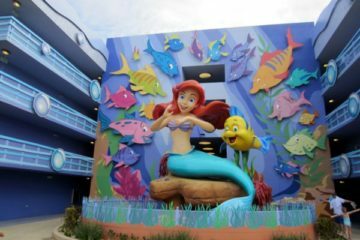 Whether you’re a Florida Resident, a Disney Annual Passholder, or someone who has a ton of frequent flyer miles, perhaps you’ve been to Disney World many times in your life. Maybe many of the “Disney World for beginners” stuff you see around the internet is too simplistic for you. 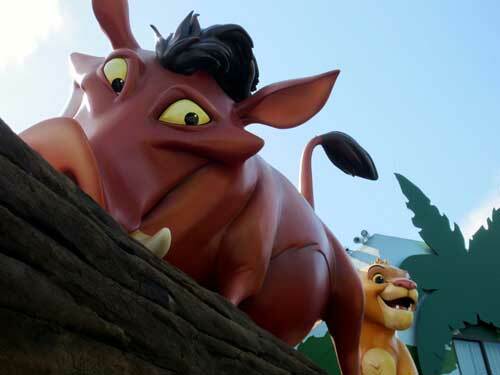 If that is the case, this article especially for you – a Disney expert! 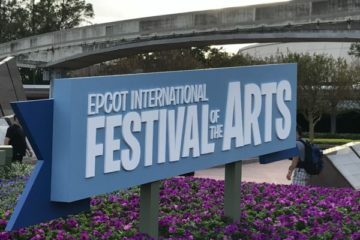 It’s time for you to take advantage of your years of experience and skip the things that beginners must do like Wishes Nighttime Spectacular and the Festival of Fantasy Parade- unless you really love these things, then by all means… indulge. While everyone else is packing Main Street and the Hub to catch a glimpse of their favorite characters or find the best viewing spot for Wishes, you can get in line for the more popular attractions like Seven Dwarfs Mine Train or Space Mountain. These attractions are notorious for very long wait times, but during fireworks and parades, the lines get shorter! You’ll probably still have a wait, but it won’t be as long. Imagine spinning around the mountains of the Seven Dwarfs Mine Train with the fireworks going off in front of you! Talk about amazing views! Visit popular attractions during the parades and fireworks times. 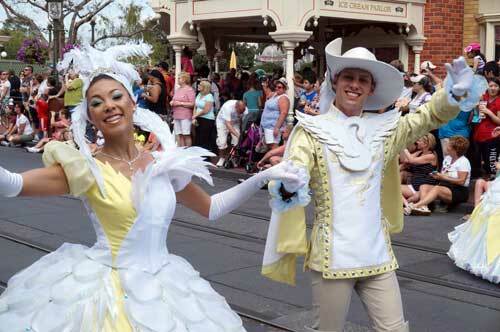 Between 9:45AM and 2:00PM, the Citizens of Main Street roam near the front of the park in 30-minute segments. I suggest that more seasoned Disney guests head to Main Street to interact with these 19th Century citizens. You may even get to meet the Mayor! Since the park has been open for a while, most people have filtered into the park by now, and crowds will be much lower on Main Street. Escape the masses and experience something new! Sure, the food in the park is great, but have you tried the food at one of the Deluxe Resorts on the monorail loop? 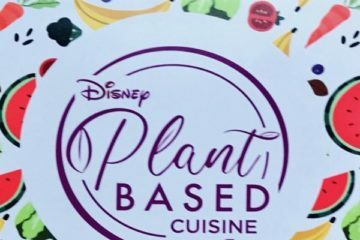 Instead of eating the same old thing in the park, head over to Disney’s Grand Floridian Resort, Disney’s Polynesian Village Resort, or Disney’s Contemporary Resort. You can grab something quick at the Poly’s Captain Cook’s or take your mid-day break at the California Grill on the Contemporary’s 15th floor! Dining at one of the resorts will be faster than in the parks because there will be fewer people. Just make sure to schedule Advanced Dining Reservations if you plan to dine at a table-service restaurant. 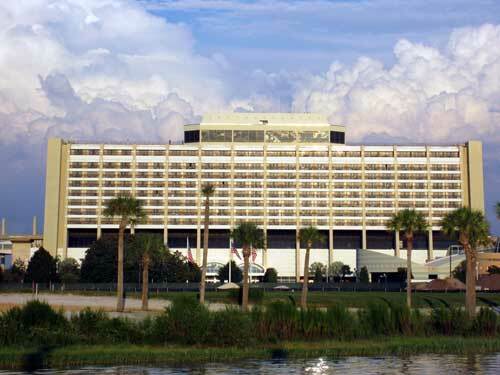 Enjoy a meal away from the Magic Kingdom at a nearby Disney resort. There are always those attractions you ignore, right? You’ve been to Disney World a hundred times, but you’ve never seen Country Bear Jamboree or ascended to the top of the Swiss Family Treehouse. Maybe you’ve never taken a spin on the Tomorrowland Transit Authority PeopleMover because you thought it was boring. Now’s your chance! 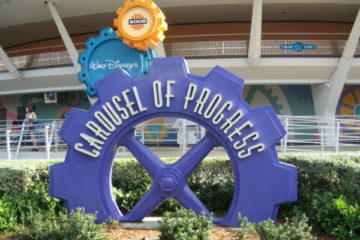 Maybe you’ll discover that one of the attractions you’ve always overlooked is one of your new favorites! 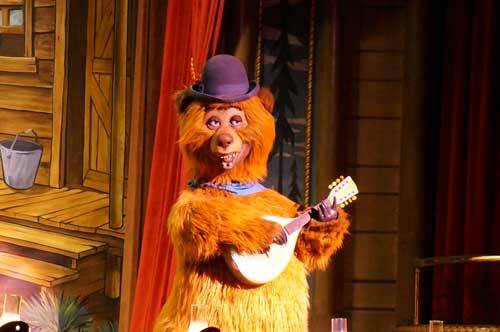 Take in some shows and attractions you’ve bypassed, like the Country Bear Jamboree! 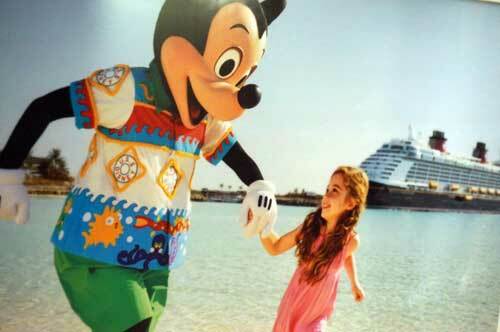 Have you been to Disney World many times? What’s your best expert tip?